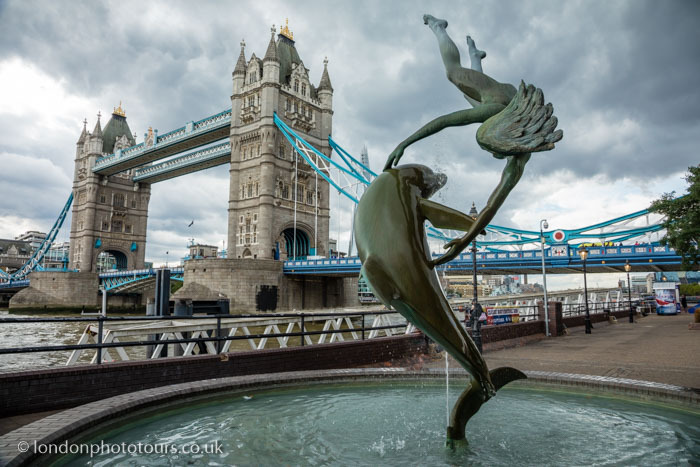 Join us on our Historic London Photography Tour and explore the beautiful surroundings of the Pool of London which is home to the mighty Tower Bridge, the Historic Tower of London and City Hall. Let’s make our way along the Queen’s Walk and discover the powerful and traditional heritage of London. We walk along the River side and photograph modern architecture which is contrasted against our heritage. The Pool of London is a perfect blend of old and new which creates exciting visuals for us to capture. 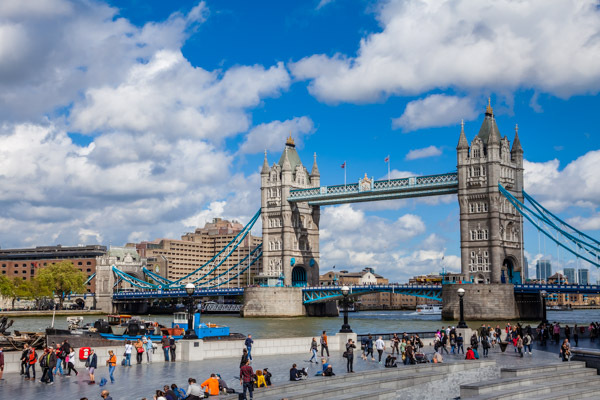 Explore the extraordinary wharfs, monuments, sculptures and Iconic London landmarks along the route. Work alongside Fine Art Photographer, Lou Smith and discover how to improve your photography immediately. This is a private photography tour which offers one to one tuition or is exclusive to your personal group of friends or colleagues. Enjoy an enhanced learning experience on a private tour and take home amazing photos which capture and soak up the spirit of London. Improve Your Photography Skills immediately on this outstanding private photography tour. This is a private tour exclusive to you or your personal group of friends. This photo tour is suitable for all skill levels. Suitable for all types of digital cameras from DSLR to compact. Choose your date from the calendar and add the number of places you require to the booking form which follows.